After a sporty van that isn’t made by Ford or Volkswagen? Then these Formula Edition Renaults might be right up your… rue. And now we know the pricing. 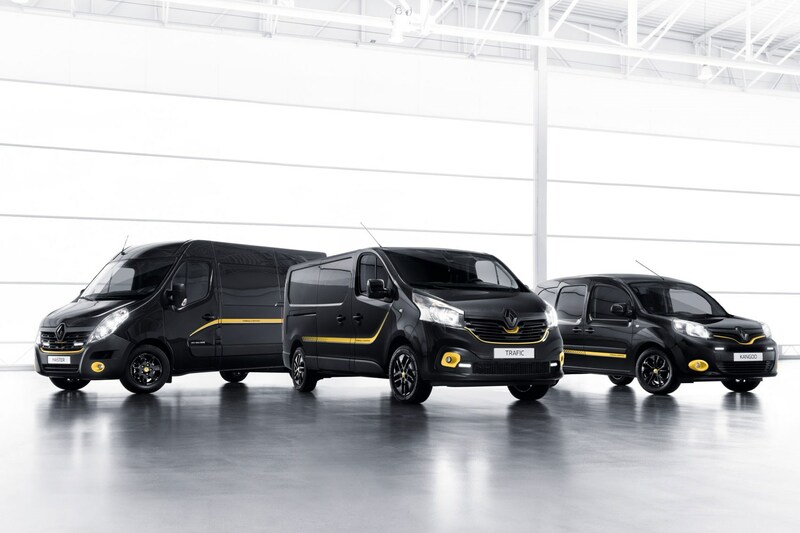 Created to celebrate Renault’s Pro+ van arm supporting the Renault Formula One team, the Formula Editions – available on the Kangoo, Trafic and Master – were originally announced at the Hanover IAA commercial vehicle show in 2016, before being confirmed for the UK at the 2017 CV Show in April. Now it’s September 2017, and they’re finally on sale, with prices starting at £17,695 (plus VAT). 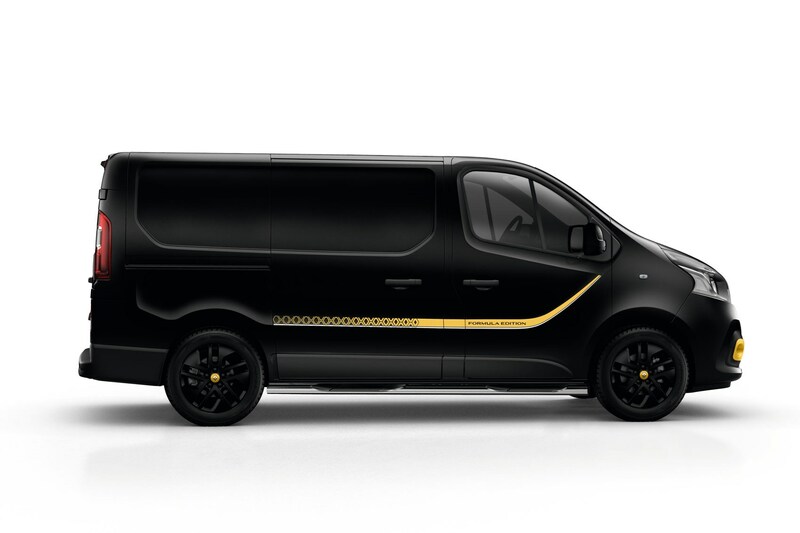 What’s special about the Renault Formula Edition vans? 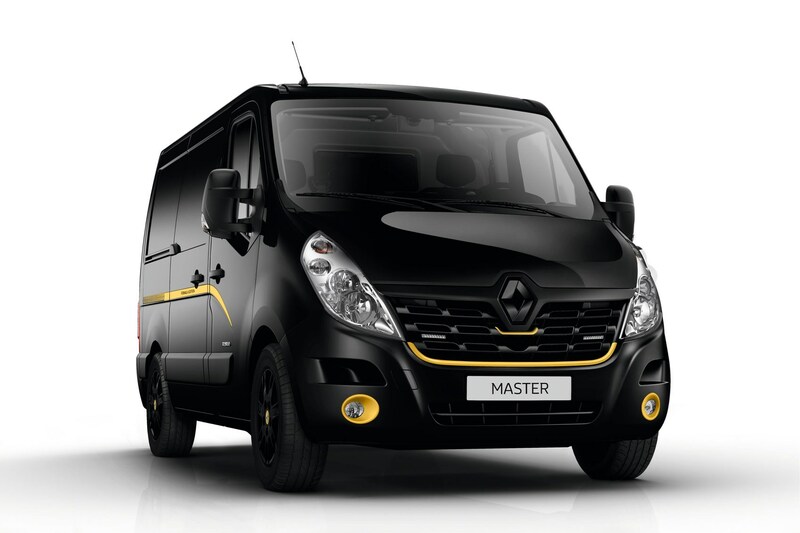 Regardless of whether you go for the Kangoo, Trafic or Master, each Formula Edition is based on the existing Business+ specification, but with extra added kit and – most crucially – a unique visual makeover. You can choose Pearlescent Black or Star Grey paint, which is then enhanced – if that’s the right word – with Sirius Yellow detailing along the sides, through the grille, around the foglights and in the centre of the otherwise black alloy wheels. While the changes don’t go as far as the bodykit and suspension upgrades you get on a Transit Custom Sport or Transporter Sportline, you’ll certainly make an impression with one of these – and there’s quite a choice of engines and body sizes available as well. 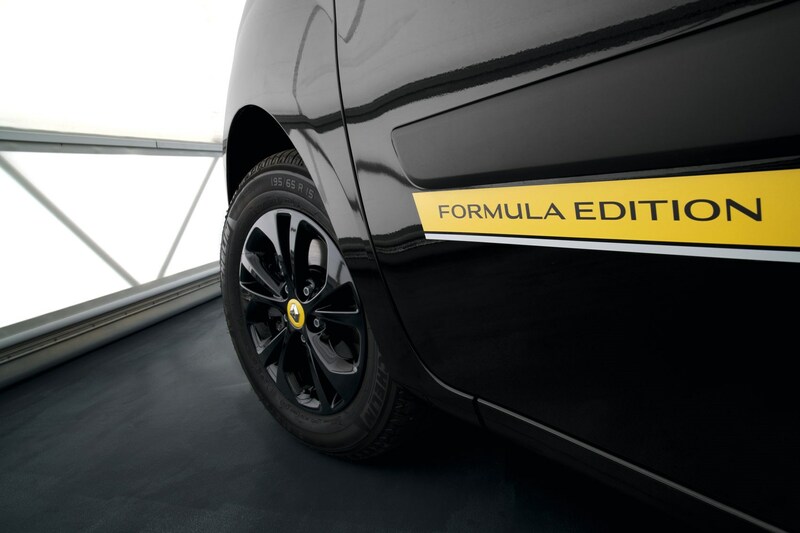 What about Formula Edition standard equipment? Renault’s Business+ spec is already pretty generous, including air-conditioning, DAB radio, Bluetooth and USB connectivity. On the Trafic and Master, the Formula Edition models also come with a Luxe pack as standard, adding some smarter interior trim elements to elevate the sense of quality inside the cab. 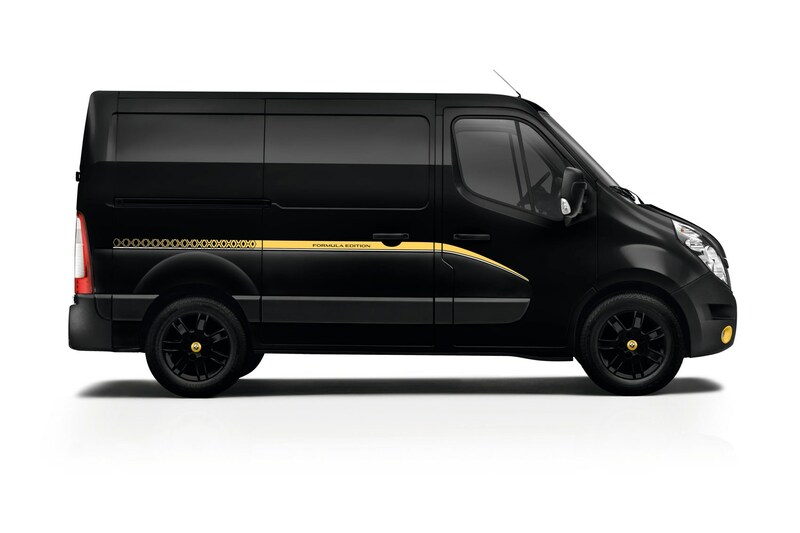 How much do the Renault Formula Edition vans cost? 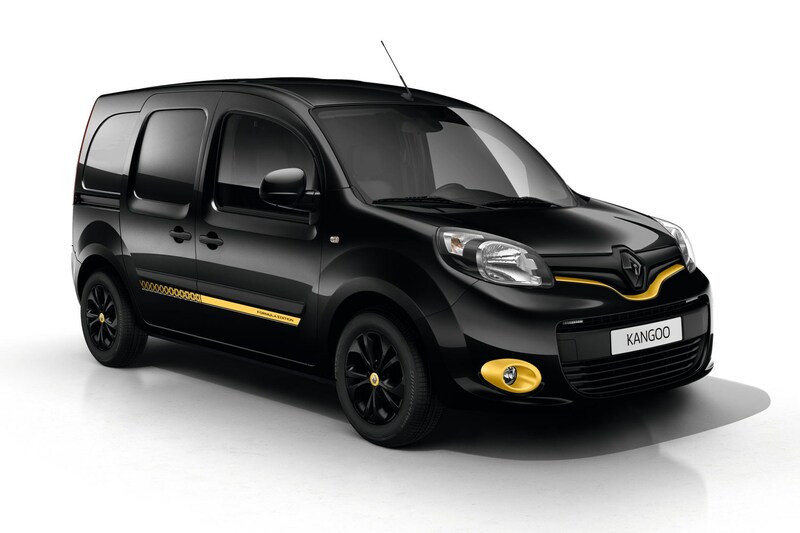 Prices start at £17,695 for the entry-level Kangoo version, rising all the way to £33,950 for the most expensive Master. 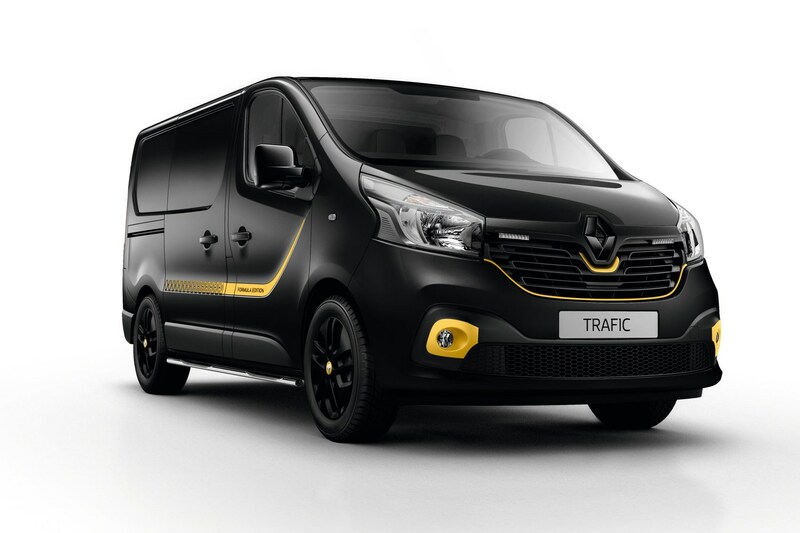 The Trafic Formula Edition – likely to be the most popular – starts at £24,500 for the 120hp single-turbo engine with short-wheelbase and low roof, and maxes out at £27,050 for a long-wheelbase low roof van with the 145hp twin-turbo motor. All prices exclude VAT. 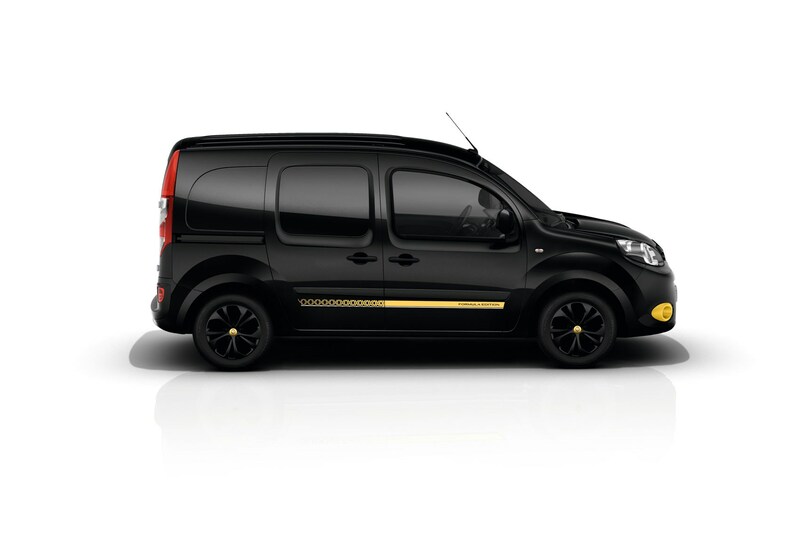 The Renault Formula Edition vans are on sale now.